International medical travel requires unique and specialised protection, which standard travel insurance usually exclude or do not address. Further, peace of mind is important, so Restored Beauty Getaways is proud to partner with Custom Assurance Placements Ltd., who administer the Global Protective Solutions (GPS) program. 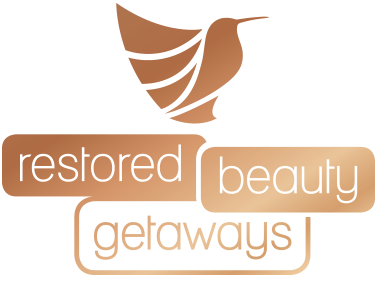 Exclusive benefits and services have been made available to Restored Beauty Getaway’s clients, that provides the needed specialised protection for today’s international medical and dental travellers. While the risks of medical complications from our highly qualified providers are low, all surgical procedures carry certain risks and complications can and do arise. Further, when a medical complication occurs, it is usually the patient’s responsibility for paying the additional medical expenses. Expenses relating to a longer stay or rebooking flights can also be incurred. 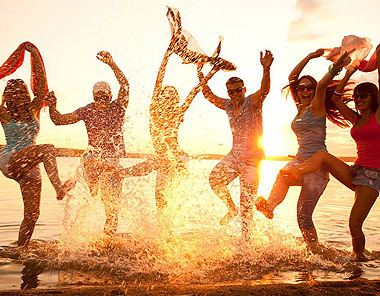 Global Protective Solutions provides benefits and services for both travel related accidents as well as a host of benefits in the event of a medical complication that is a result from your scheduled elective procedure. It is the only program available that provides protection while you are in the host country as well as when you return home for a period of 6 months. Travel companion coverage can also be chosen. Ease your mind in knowing that you can receive outstanding medical care at reasonable prices and enjoy the added benefit of knowing that if there is a complication you are protected.